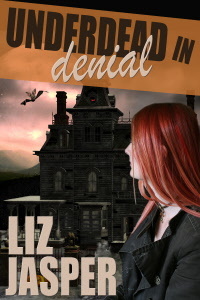 ← Coming December, 2013, the long-awaited third novel in the Underdead vampire mystery series! I went to a very cool holiday party and THIS was the least ugly tattoo I could get. It is getting better looking with age, kinda weather beaten from the shower. In a few mor days all that will be left is the big yellow teeth. 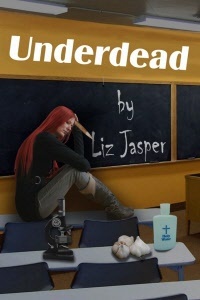 But Underdead with a Vengeance should be out before then. Some people use an hour glass to hit a deadline. 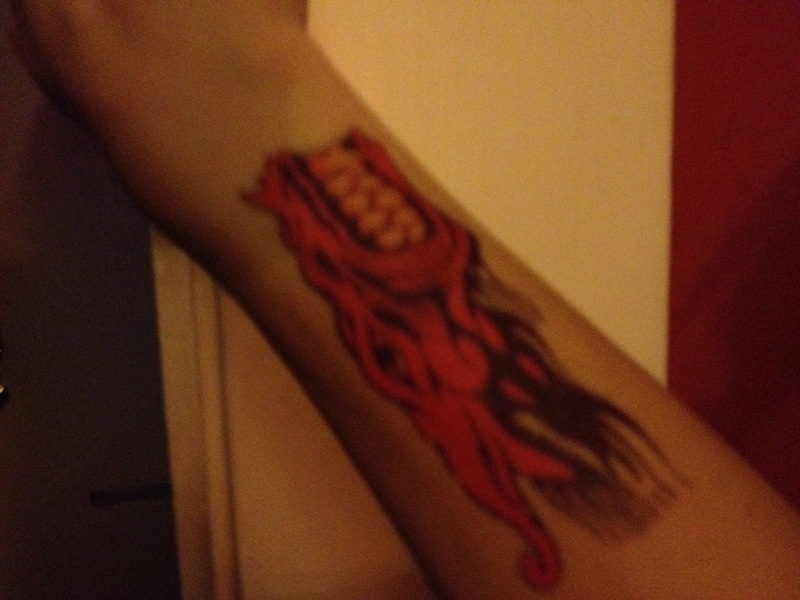 I’m using an ugly temporary red dragon tattoo. I think my way will sweep the nation. Glad that thing isn’t here to stay! Can’t wait for the book. Me too! On both. 😉 It is starting to flake off and it looks like the dragon is molting. A bit of an improvement, actually.